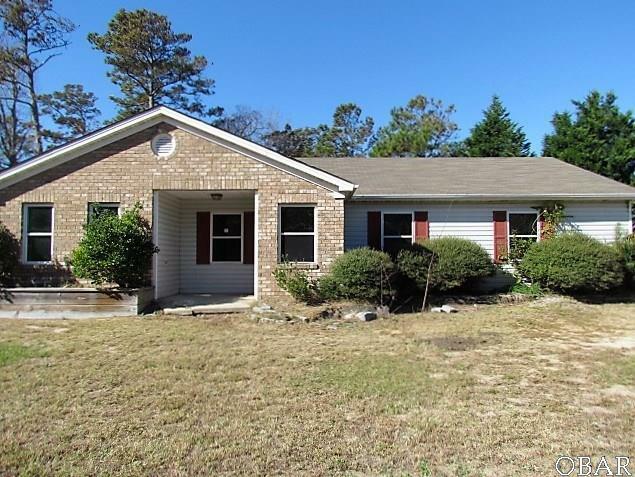 This home is definitely a fixer upper and would require a cash transaction or renovation loan. Ranch style home with good bones located in Baum Bay Estates on large 17500 square foot lot, in an "X" flood zone. Located at the end of a cul-de-sac. Homes in this neighborhood are typically occupied by year round residents. Property is sold "AS IS" "Where AS". Offers can be placed but not responded to for the first 10 days on market.